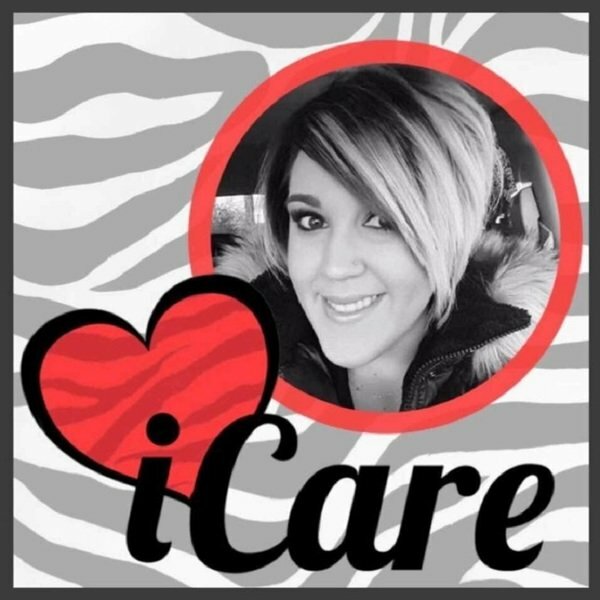 In Memory of Elizabeth (Liz) Loranzo - The i Care Foundation is a not-for-profit orgnization dedicated to helping addicts, educating parents and loved ones, and saving lives. 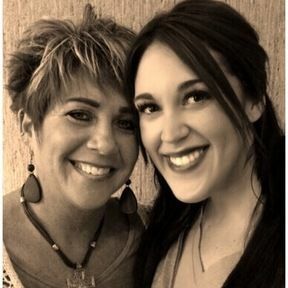 The i Care Foundation was founded by Wendy Loranzo after the tragic loss of her beautiful daughter Elizabeth on March 19, 2017. The foundation promotes Compassion, Advocacy, Recovery and Education (CARE). On March 19, 2017, at 4:00 a.m. I received the call that would change my life forever. Liz's dad Harry called me and said that she had overdosed on heroin and was not breathing. That Sunday morning the Lord took her home. COMPASSION – The i Care Foundation reaches out to those who have lost a loved one to addiction issues and to those assisting a relative or friend who is struggling with addiction. ADVOCACY– The i Care Foundation meets with top state and local officials on issues such as funding for treatment programs and tougher laws and stiffer penalties for drug dealers and illegal drug manufacturers. The Foundation has met with Pennsylvania Attorney General Josh Shapiro as well as with members of the state Senate and House of Representatives. The Foundation also works to ensure that Pennsylvania’s representatives in Congress and other federal officials are doing their fair share in the fight against this epidemic. RECOVERY – The i Care Foundation works with county Drug and Alcohol agencies in support of efforts to ensure that the recovery community has access to the tools available, i.e. Vivitrol and other forms of treatment. EDUCATION– The i Care Foundation promotes outreach to local school districts and educational entities, county Drug and Alcohol Program office, and other local and state agencies so that today’s children learn about the potentially fatal consequences of drug abuse and how the growing drug epidemic is tearing apart their families and communities. On March 19, 2017 I lost my best friend, the love of my life and the mother of my son, Carson. We will honor Liz's short but loving heart ❤️ through the good work of the i Care Foundation. Thank you for your support of the i Care Foundation. Through God, all things are possible. We must fight this rapidly growing heroin epidemic together, there is strength in numbers and knowledge is power. You will be contacted when your order is ready for pick up.